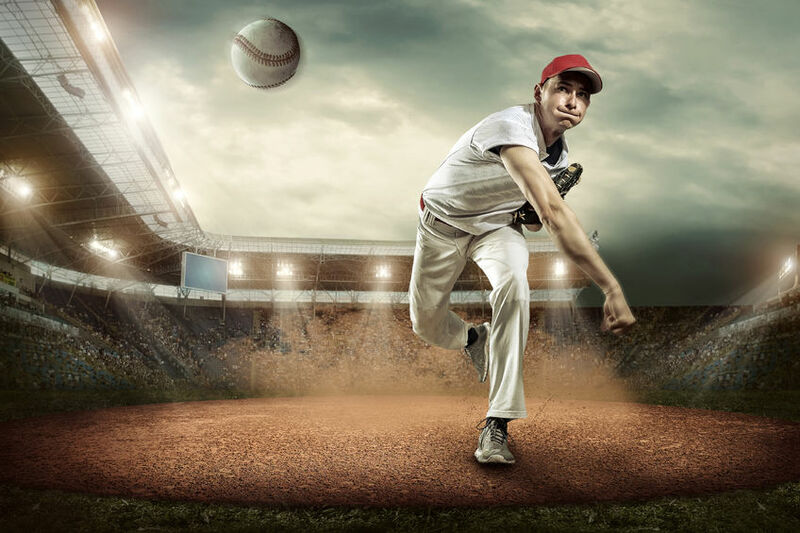 What Are The Common SLAP Tear Symptoms? - Jeffrey H. Berg, M.D. SLAP tears are a unique type of labral tear. The acronym S-L-A-P stands for Superior Labral tear Anterior to Posterior. In short, the labrum is a cartilage ring that surrounds the periphery of the cartilage surface of your shoulder socket (Glenoid). The lower (inferior) labrum is an attachment point for ligaments that connect the ball side (Humerus) of your shoulder joint to this socket. As mentioned here, the labrum can tear from the glenoid. The top of your socket, where one arm of your Biceps tendon attaches, is the superior aspect. When a labral tear occurs here, it is a SLAP tear. SLAP tear symptoms are often different than other labral tear symptoms. Let’s take a look…. The ligaments that run from the humerus to the glenoid help stabilize the shoulder joint. When they tear, you can experience instability, pain or both. Because SLAP tears are unique labral tears, usually when you have a SLAP, there won’t be instability. So what are the symptoms? Most often, people with SLAP tears will experience pain. Often this pain is in the front of the shoulder, sometimes in the back and sometimes it is just a nagging pain deep in the shoulder. The pain will frequently be worsened by increased shoulder usage, particularly during or after throwing, swimming or other similar overhead activities. These are often described as one of the common SLAP tear symptoms. But in fact they are quite rare. Sometimes when the superior labrum tears, it may tear in such a way that there is a free piece or flap. This may get caught in your joint or move around in such a way that it leads to a clicking sensation. However this type of tear is uncommon and therefore this symptoms is not frequently noted. This is one of the rarer of the SLAP tear symptoms. Weakness can occur with any problem. It’s not easy to give a good effort when you have pain! This problem is no different. There also are other causes for experiencing weakness. Sometimes a benign cyst can occur from the tear. This cyst can press on a nearby nerve in the back of your shoulder. This can lead to muscle atrophy and weakness. As mentioned before, an intact labrum is critical for shoulder stability. Although there are no stabilizing ligaments that attach to the superior labrum, because the labrum is a ring, a tear in one location can lead to looseness of the labral-ligamentous comlex in another location. This can lead to instability, a sense of your shoulder slipping out of the joint. Often SLAP tears occur in throwing athletes. When they occur, throwers may note a loss of velocity or control with throwing. In addition, some throwers may complain of a “dead arm” with throwing. Dead arm symptoms can consist of an acute onset of any of the symptoms described above, often with associated neurological symptoms such as numbness or tingling and fatigue. So there you have it…the symptoms of a SLAP tear. If you have any of these, it’s probably a good time to see your orthopaedic sports medicine shoulder specialist, get your shoulder evaluated and get back to your sport.